Plumbing Services | AllTech Services, Inc. 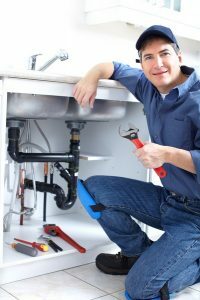 There are, however, a variety of things you can do to ensure that your plumbing system serves you well for the years to come. 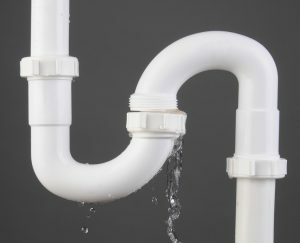 Keep reading to learn more about how to keep your plumbing system in good condition for as long as possible. One of the most common service calls we receive is in regards to drain and pipe clogging. It’s rare that you can own a home and never have to deal with a clog of some sort. Fortunately, however, our team of professionals has the tools and skills available to effectively remove clogs from your plumbing system. We also encourage taking steps to avoid the most stubborn of clogs. For example, we do not recommend using store-bought chemical drain cleaners to try to remove a clog of any kind. First of all, these cleaners are abrasive and can eventually lead to leaks from your piping. Additionally, store-bought liquid drain cleaning is just a temporary solution to a bigger problem that needs to be resolved at the source. Otherwise, your clog will just continue to accumulate and you could be left with a very costly and messy repair.